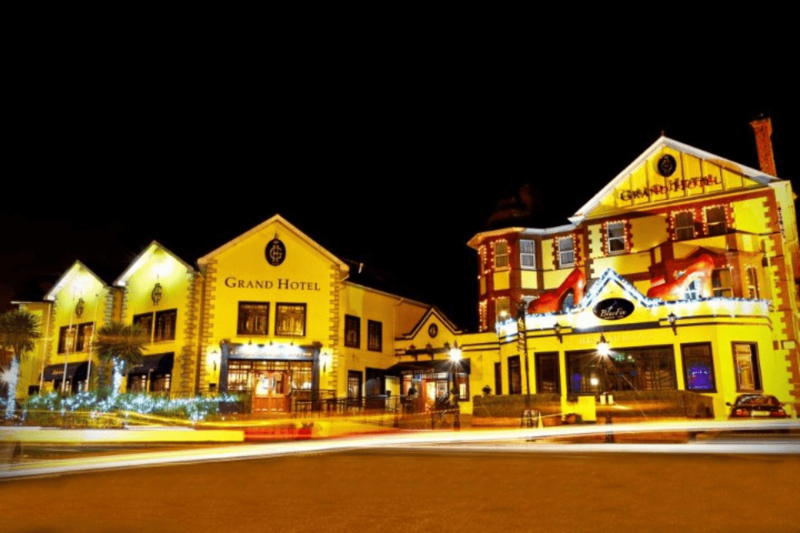 Speaking in the Dáil today Wicklow Sinn Féin TD John Brady sharply criticised the expansion of the Direct Provision system by opening a new accommodation centre in the Grand Hotel, Wicklow Town. 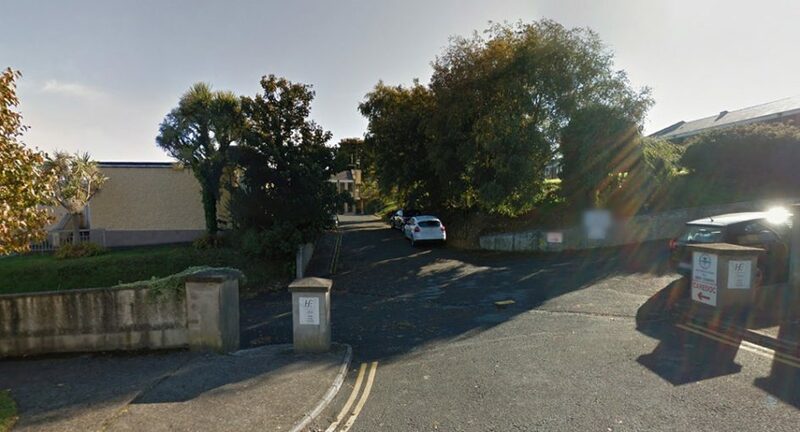 He also said that the vacant Wicklow District Hospital in Wicklow Town could be used to provide temporary accommodation if needed, whilst the Direct Provision system is dismantled. 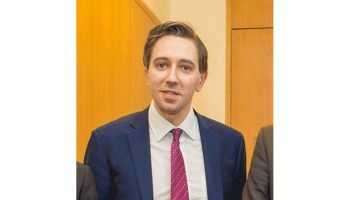 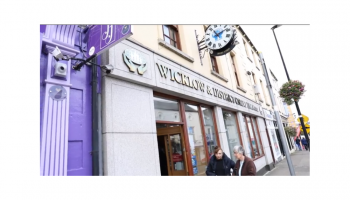 Teachta Brady has called on Wicklow TD and Minister for Health Simon Harris to work with the Minister of State for Equality, Immigration and Integration David Stanton to make it happen.